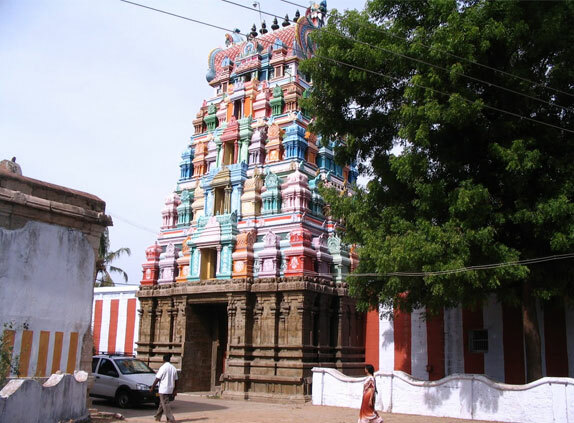 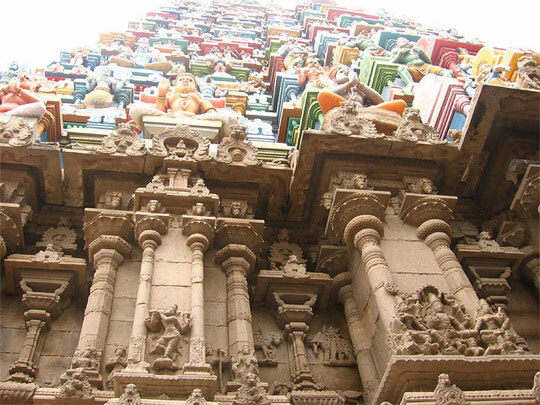 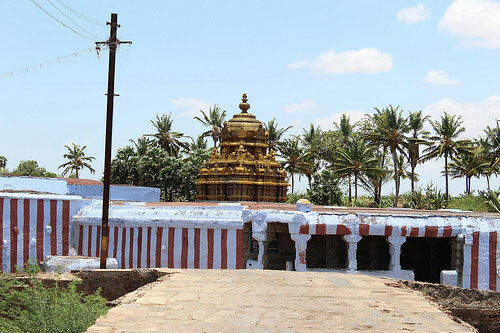 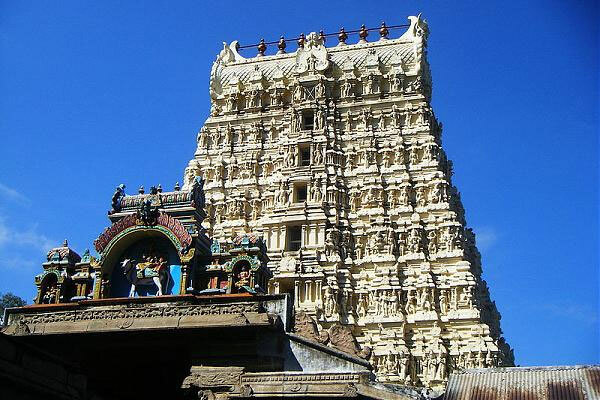 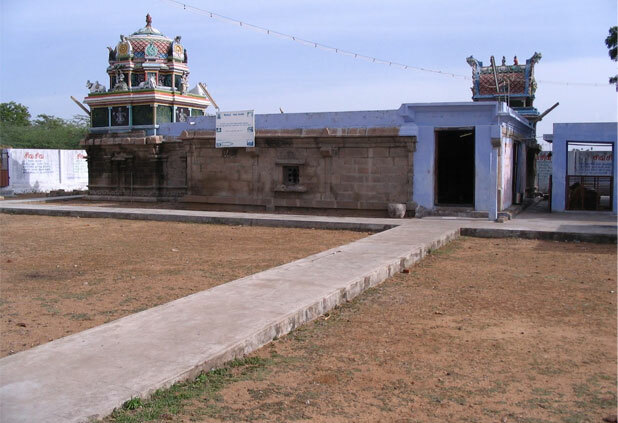 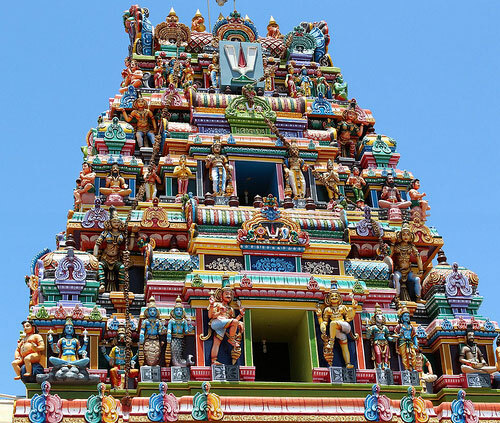 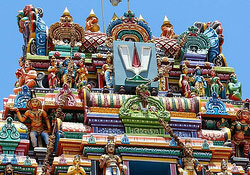 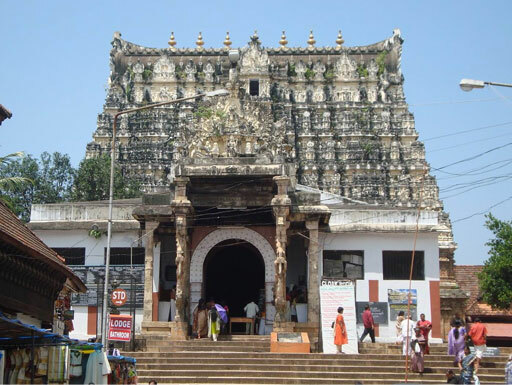 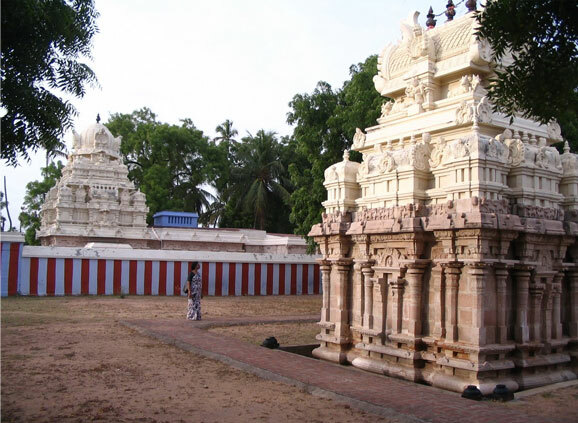 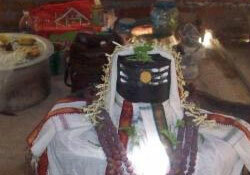 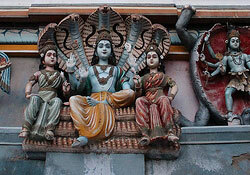 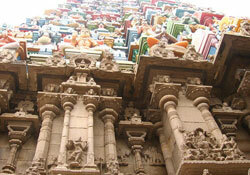 The Nava Kailasam Temples are Navagraha Temples where Lord Shiva itself is considered the particular Graham or planet. 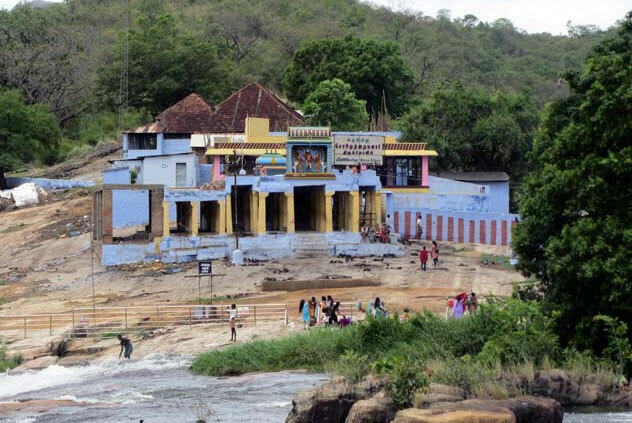 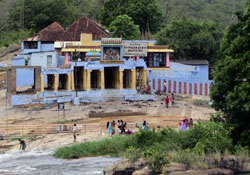 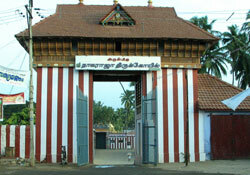 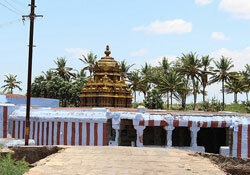 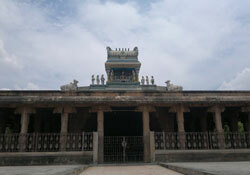 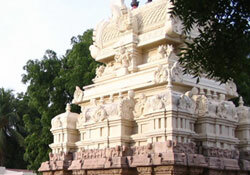 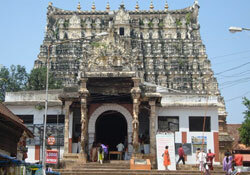 All the Temples are situated on the banks of the river Thamirabarani. 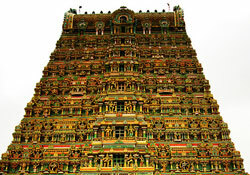 A holytrip of all the Nava Kailasam Temples can be covered in one day. 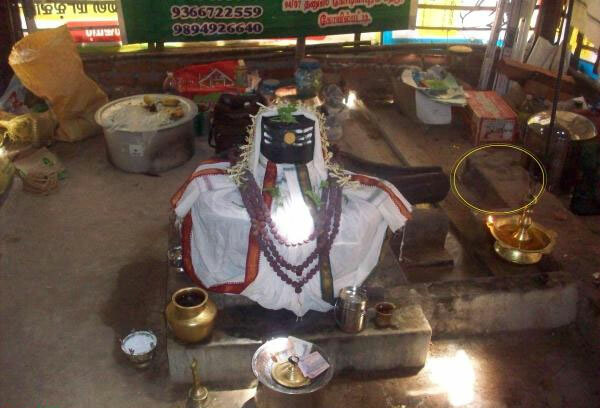 Navathirupati is near Tirunelveli. 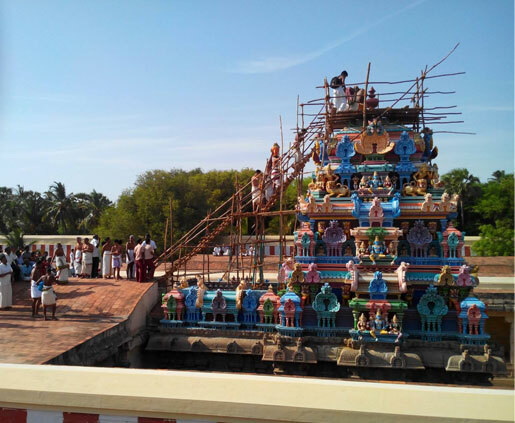 Tirunelveli to Srivaikundam 30 Kms and Alwarthirunagari to Tiruchendur 30 Kms 9 Garudasevai is held on “ Vaikasi Visagam” day. 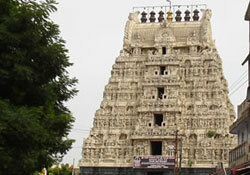 Better to stay in Tirunelveli and visit the Navathirupathi is easy way. 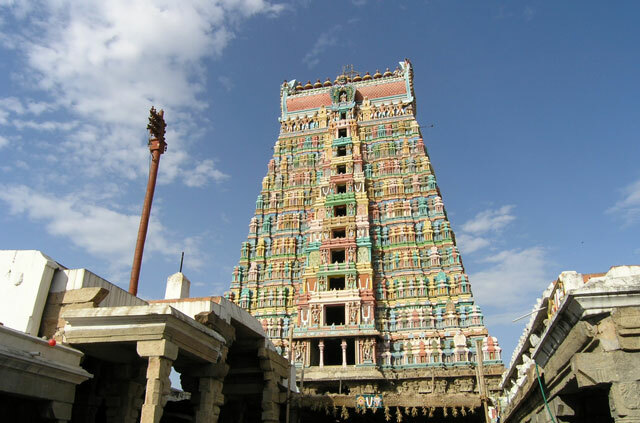 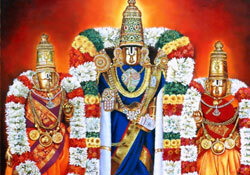 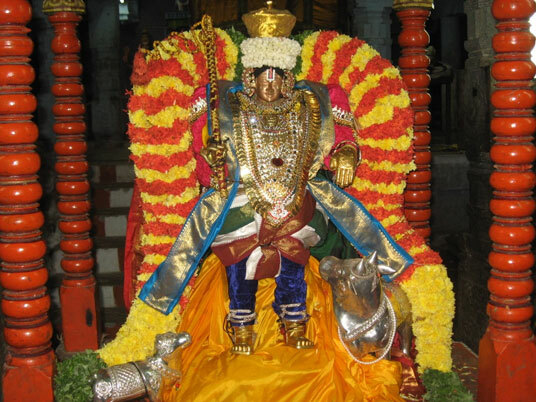 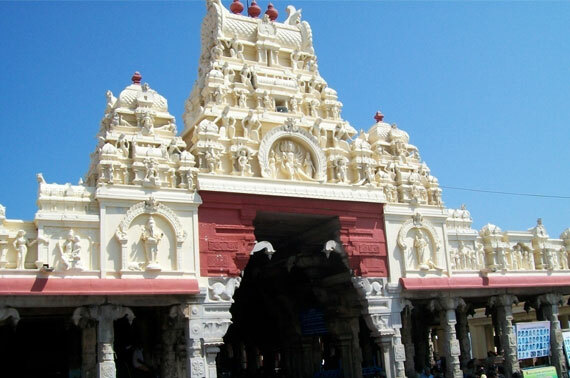 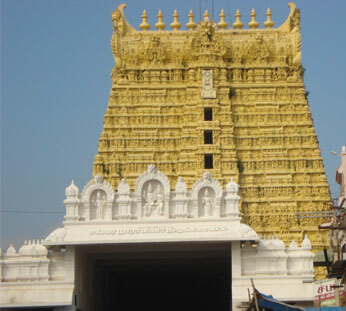 Most of the Thirupathi are located on the main road from Tiruchendur to Tirunelveli. 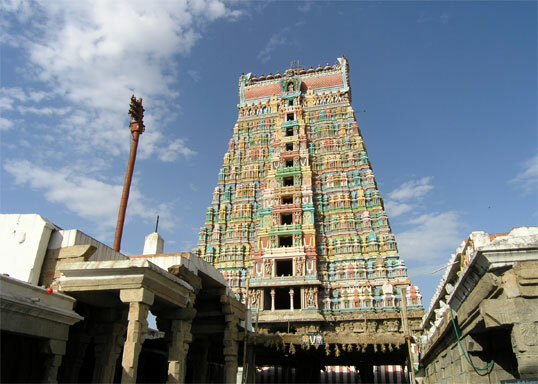 Among the nine, two temples i.e Alwarthirunagari and Srivaikundam are located on the main road between Tiruchendur and Tirunelveli. 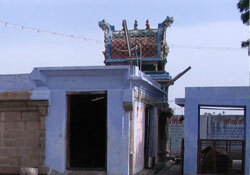 The other seven temples are located little interior from the main road. 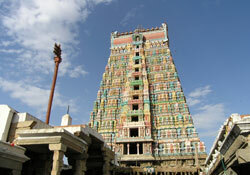 The pilgrims those who are visiting Thiruchendur they will pay a visit to Alwarthirunagari and Srivaikundam. 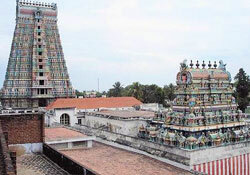 These two temples are situated on the bank of the river Thamirabarani. 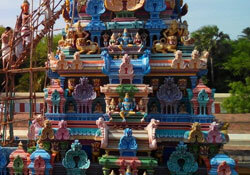 In these two temples every year a festival is celebrated in the month of September for 10 days on large scale. 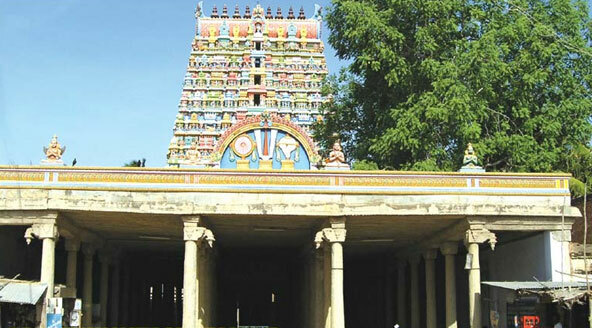 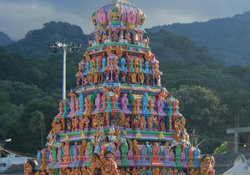 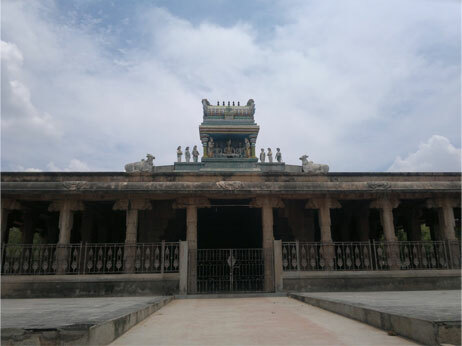 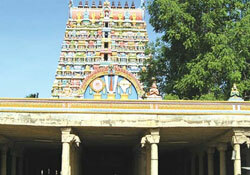 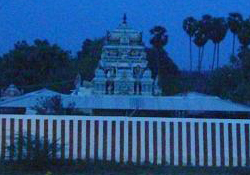 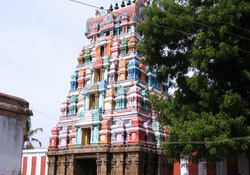 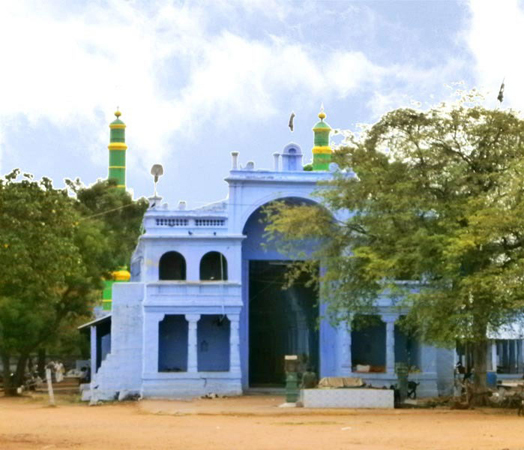 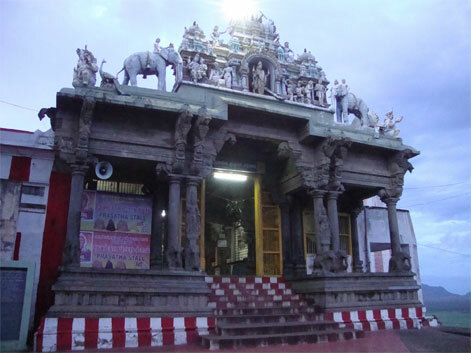 The Nellaiappar Temple with Ganthimathi is situated in the centre of town at a distance of two km from the railway station. 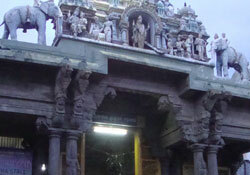 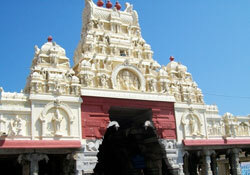 This is a twin temple dedicated to Goddess Parvathi and Lord Shiva. 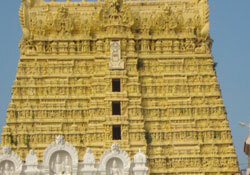 Rare jewels, the Golden Lily Tank, Musical Pillars, the hall of a thousand pillars are worth seeing. 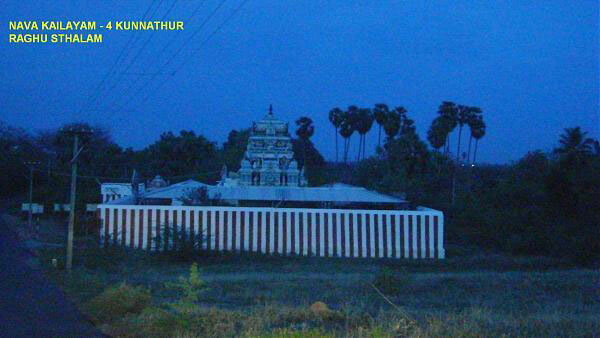 60 Kms from Tirunelveli. 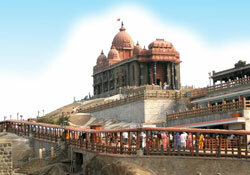 The name itself implies that this town is ‘Kasi (Varanasi) of the South’. 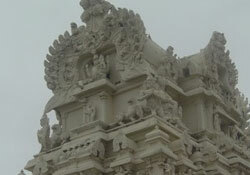 The temple is 554 feet in length and 318 feet width. 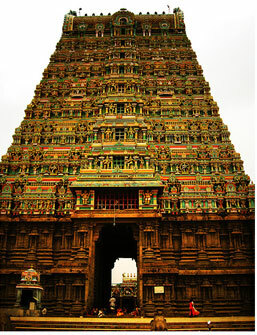 172 feet temple tower was built in 1456 by King Parakirama Pandian. 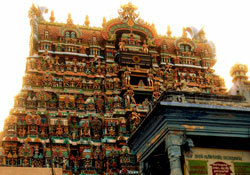 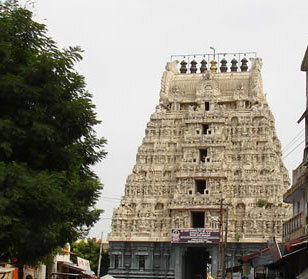 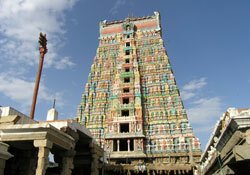 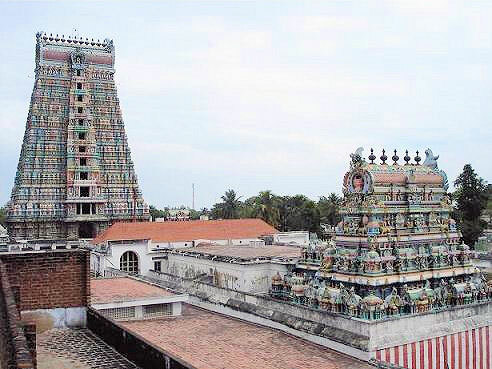 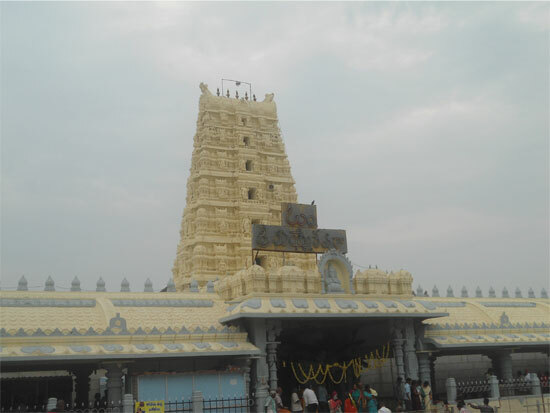 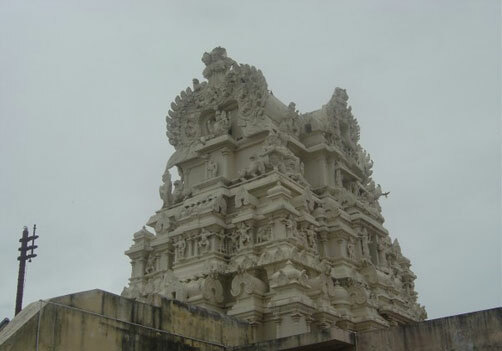 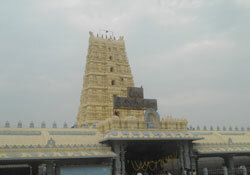 Then the temple tower was damaged in 1924 due to thunder and it was rebuilt by Sivanthi Adithan with height of 163 feet. 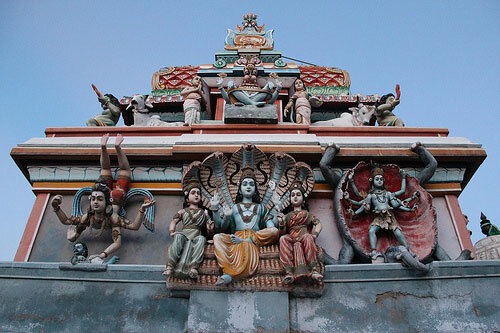 Thousands of years back, Tamilans worshipped Nature as Muruku (a Tamil word meaning: ‘youthfulness, tenderness, fragrance, etc’). 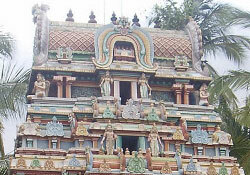 Temples were constructed in natural settings - around forests, hilly areas, waterfalls and seashores. 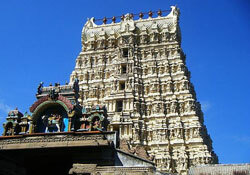 Tiruchendur temple is one among them, but it has a special significance. 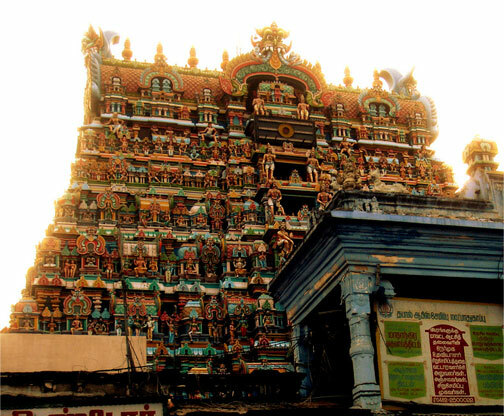 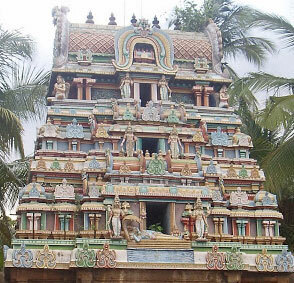 It was here that Lord Murugan arrived with his band of warriors to fight against the Asura, Soorapadma. 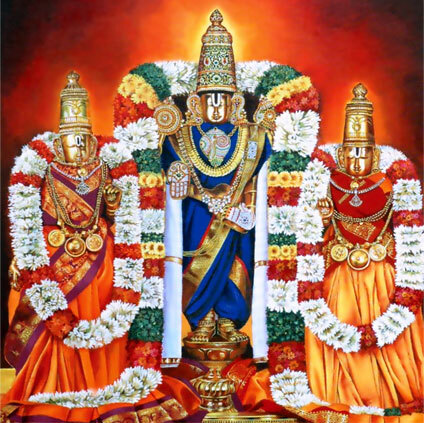 So a temple was constructed at Tiruchendur for Lord Murugan in rememberance of this. 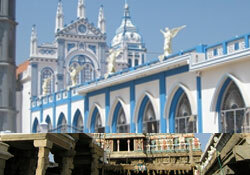 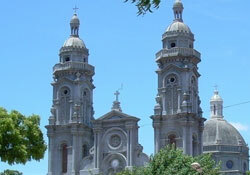 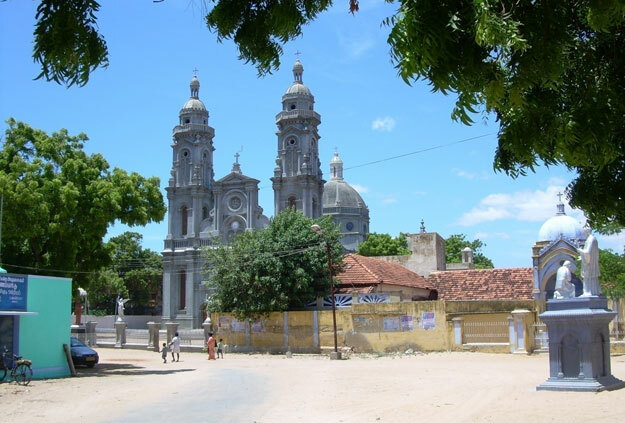 Panimaya Matha Church (Shrine Basilia of Our Lady of Snow”) is a famous church built by the Portugese in 1711. 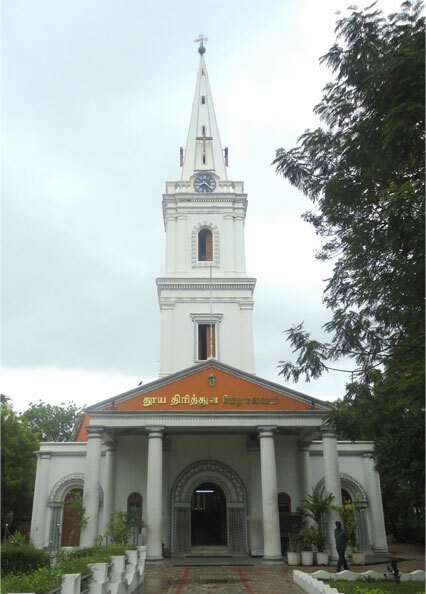 Every year on 5th August the church festival is conducted in a grand manner which attracts a large number of devotees from all faiths. 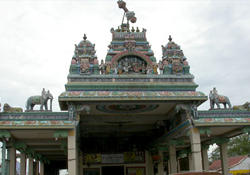 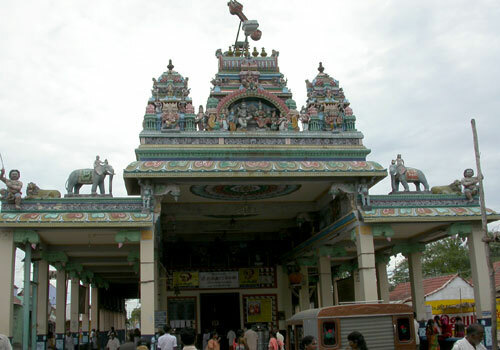 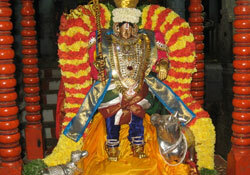 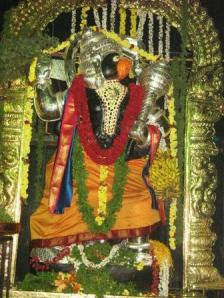 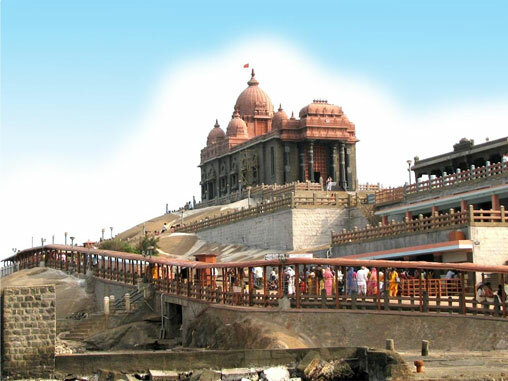 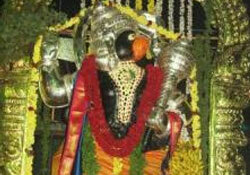 Athankarai Pallivasal is located in between Thiruchendur and Kaniyakumari on the coast road in Thirunelveli District. 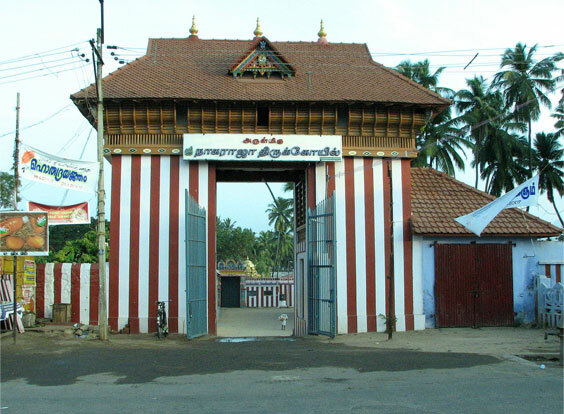 It is 30 kms from Valliyoor. 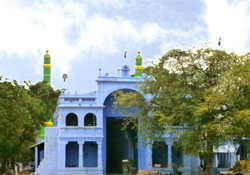 There are two domes - one dedicated to Syed Ali Pathima and another to Hazrath Sheik Mohammed. 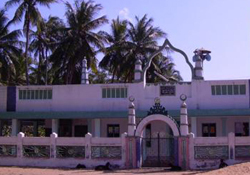 They are considered Sufi Saints. 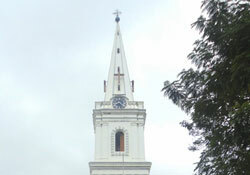 Now, it is a famous pilgrim centre. 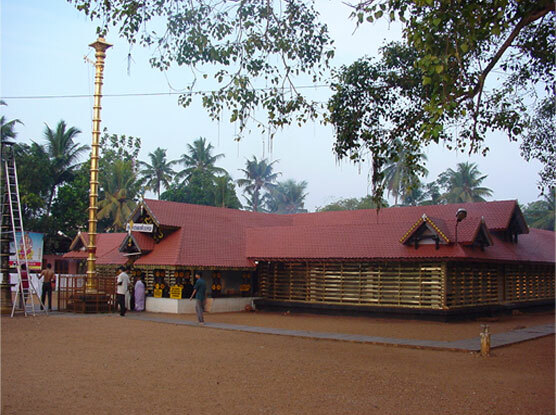 People from the south visit this centre during the September season. 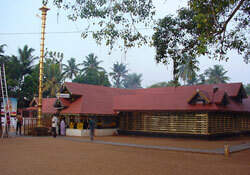 Every year, more than 50,000 pilgrims attend the festival here.